Choosing to intern globally is a big decision to make. It’s not only a choice to commit yourself to a new professional atmosphere, but to change entirely your daily habits of food, culture and social life for a time. 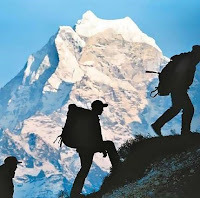 It’s like going hiking in high altitudes – your body needs time to acclimatize and it may be difficult initially, but you are no doubt going to emerge a better hiker when you’re finished. The rewards of training in new environments are plentiful, but what are the top five rewards of global internships? Initiative is like a muscle. The more you use it, the stronger and more efficient it becomes. It’s a big step to jump on a plane and voluntarily shift your time zone, let alone commit to an internship in a new and exotic land. When interning overseas, you no longer have your deeply knit friends or family watching over your shoulder. You are in charge of yourself and all things get done only if you proactively choose to do them. The great thing about travelling overseas is how much it allows us to learn about the world beyond the society we happened to be born into. In an even more profound way, international work experience is a chance to not only learn about a foreign culture, but to live in the heart of it. Have you ever thought about who you would be if the dice roll of nature had been different? What if you were born into an entirely different culture? This question can’t actually be answered, but global internships provide a nice experimental gaze into other cultural realities. Take two candidates for a graduate engineering position, Bob and Bill. They have roughly similar grades and extra-curriculars. The only difference is that Bob interned in Australia whilst Bill worked for a company in Vietnam. Before the filtering process of an interview, Bill is a little more intriguing – he stands out. He signals a more interesting candidate, one who takes initiative and is curious about self-development. Making friends overseas is fun because every conversation is potentially a challenge to your entire way of viewing the world. New jokes, food and dance are all great benefits – but even more profound is the exciting novelty of a new climate of friendship. Returning from their internships, participants often say that they feel like new people – like their dreams and visions for the world are somehow so much closer than they’ve ever been. 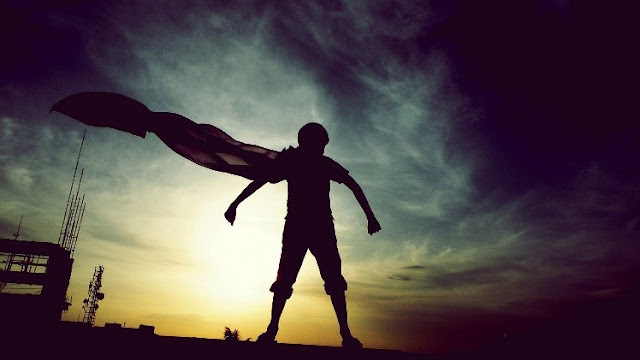 This sense of agency and courage is nothing short of super hero status – you feel like a new person because you are a new person. AIESEC is a student run institution that organizes international internships and volunteering opportunities. 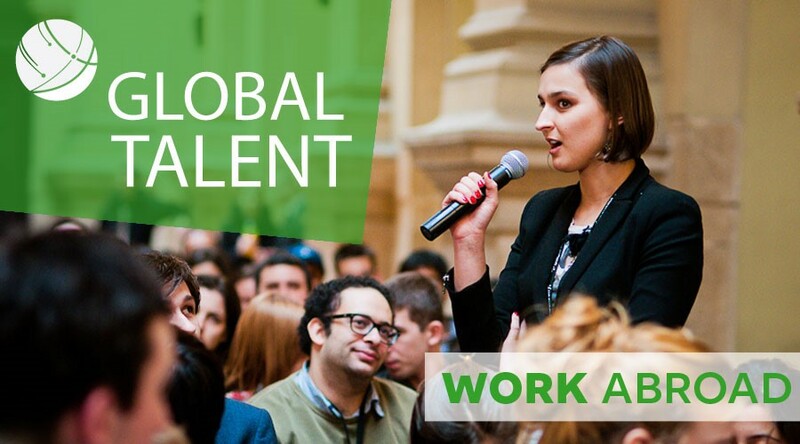 Operating in over 125 different countries, Global Talent offers internships in young and gunning startups, all the way to big game multinationals. Internships can range from six weeks to two years, depending on what a candidate is looking for in their placement. AIESEC Sydney operates from campus and exists to facilitate the wonderful experience of global internships for University of Sydney students. We live in the best time to be alive. The world has always been large and endless, and yet today it is firmly in the palm of our hands, if that’s how we want it to be. In the old days, if you were born a cultured German, you remained a cultured German – and might not have even acknowledged that something outside of your part of Germany existed. Today, not only can we skype anyone from anywhere – we can travel abroad to live, work, eat and laugh amongst them.